Begin your perfect vacation by connecting with truly authentic Caribbean spa experiences. Inspired by the distinct aromas of the tropics, Red Lane® Spa is the essential element in creating the ideal island getaway. Whether you are celebrating a wedding, a honeymoon or simply spending time with your family, our award-winning spas create a sanctuary for you to embrace the true joys of life; connection, time, love. 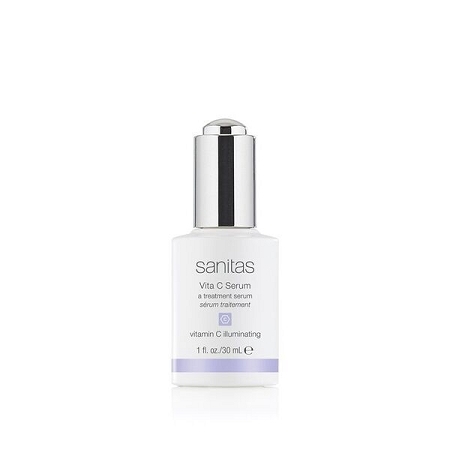 A nutrient rich, antioxidant serum that delivers rapid results. A high potency blend of vitamin C and essential fatty acids addresses the visible signs of aging, brightens and delivers hydration.